There’s something about the black and white interface of the original Macintosh computers that’s timeless. Sure, it might remind people of the Reagan-era but it is such a pleasing design that one could easily imagine it being a minimalist OS mod for people who want to simplify their user experience. Diving into the Internet Archive’s new collection of early Mac emulators gives the user a chance to see what it would be like to use that old OS with modern hardware. 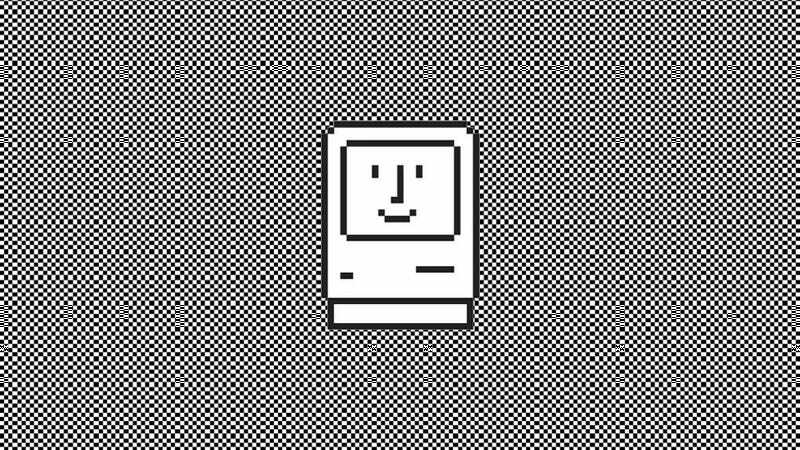 Start here in order to browse a Mac running MacOS MacOS 7.0.1 that has a selection of software already “installed.” Published in 1991, it’s not the oldest emulation that’s on offer but it’s probably the best for feeling like your using a full computer setup. Once you’ve heard the hard beep that indicates startup, take a dive into the world of MacPaint and say a little prayer to the Adobe gods for all their gifts. Fire up old school Microsoft Word and finally write that cyberpunk fan-fic that you’ve been putting off. Once you’ve perused the utilities and emptied the trash can, it’s time for some games. A full list of playable software is available here and classics like Space Invaders and Lode Runner are available alongside lesser-known games like Crystal Quest and Mac Missiles. I’ve never played Social Climber before today, it’s a lot of fun. They’ve also included an archive of old books about Macs and the complete run of Macworld magazine. It’s more than an afternoon’s worth of stuff to make you forget the age of neverending email.